Ok busy day yesterday meant I forgot to mark a bit of a milestone... Coles Knapp was 10 years old. Happy birthday to us @Emmas76 ! 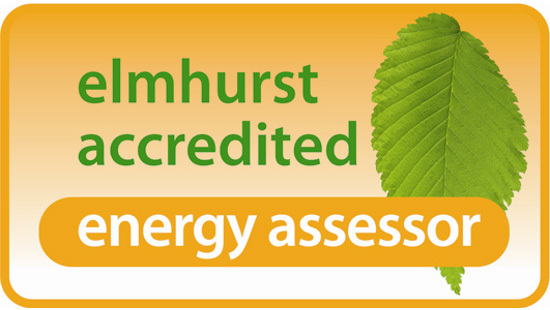 Coles Knapp Energy and Environmental Assessors is a trading name of Coles Knapp Ltd, registered in England and Wales, Company Number 6637135. Registered Address: Cholmondeley House, Dee Hills Park, Chester, CH3 5AR. 2019 © Copyright Colesknapp. Web design by Designweb.